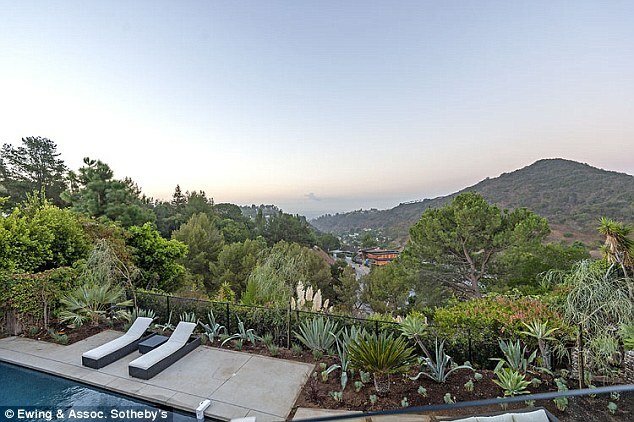 Scott Disick bought a $3.7m bachelor pad - in his name only. Kourtney and their children are in her mansion in Calabasas. Scott is reportedly now moving to the pad which is not far from her home so he could be close to the children.